For the last quarter-century, Nevada's Ken Jordan and Scott Kirkland have navigated the upper echelons of America's electronic music scene as the Crystal Method. Their unique take on big beat, made popular in the '90s and early 2000s, quickly established them as lauded pioneers whose music captured worldwide attention and acclaim. Today, The Trip Home marks the next evolution of their sound, as Jordan's retirement sees co-founder Kirkland assume the reigns as the sole artist behind the Crystal Method. 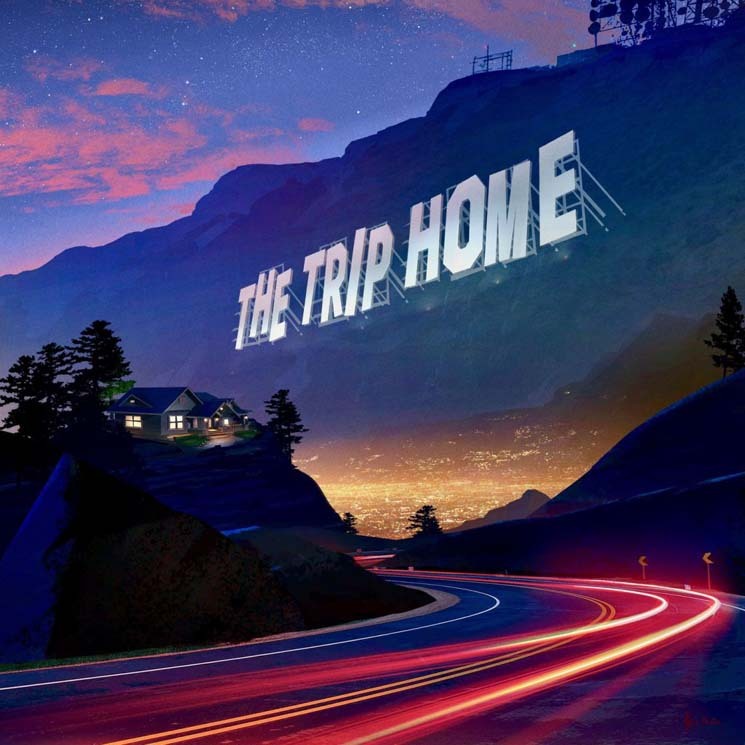 Co-produced with veteran producer Glen Nicholls, who has worked with legendary artists like the Prodigy, Nine Inch Nails, and UNKLE, The Trip Home lives up to its hype. On the sixth studio album, Kirkland dives back to his roots, unearthing old vintage equipment and analogue synths to drive home what could be described as the Crystal Method's most cohesive album in recent memory. "I'm always looking for just the right amount of wrong," says Kirkland in the press release. "I wanted to make a timeless album that sounded great and that conveyed an emotional narrative and a strong appreciation of the album format." Indeed, listeners need look no further than the album's title for evidence of the cyclical, if not oroboric, nature of artistic reinvention. Kirkland's journey home is as much about his past as it is his future; equal parts acknowledgement of the two as he harkens back to Vegas — the Crystal Method's debut album — and Las Vegas, where the band formed. Tracks like "Holy Arp" recall vintage Kirkland and Jordan material, while "Ghost in the City" shimmers with punchy new melodies and the dreamy voice of Amy Kirkpatrick.